This is the rarely seen ref. 3641 from 1968/69. It was a cheaper alternative to the more famous Carrera model, and have a chrome case instead of stainless steel. 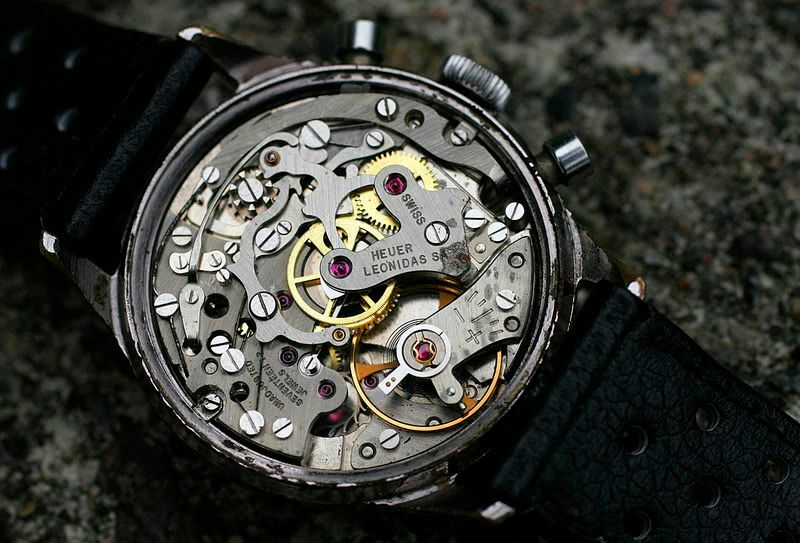 The movement, valjoux 92, and the hands, are the same as on the Carrera. A nice and cheaper alternative to a late 1960s Heuer Carrera. It's even rarer. Most of the ones I have seen have the name of a retailer on the lower part of the dial. Mine has Meister, a Sviss retailer. I have also seen the name Gubelin on others. Hi! Love your 3641. I just recently purchased one from approximately 1968. No 'store/name' on the front... just 'Swiss'. Valjoux 92 movement stamped 'Heuer Leonidas'. Would love to share some pics with you. Do you still have yours? 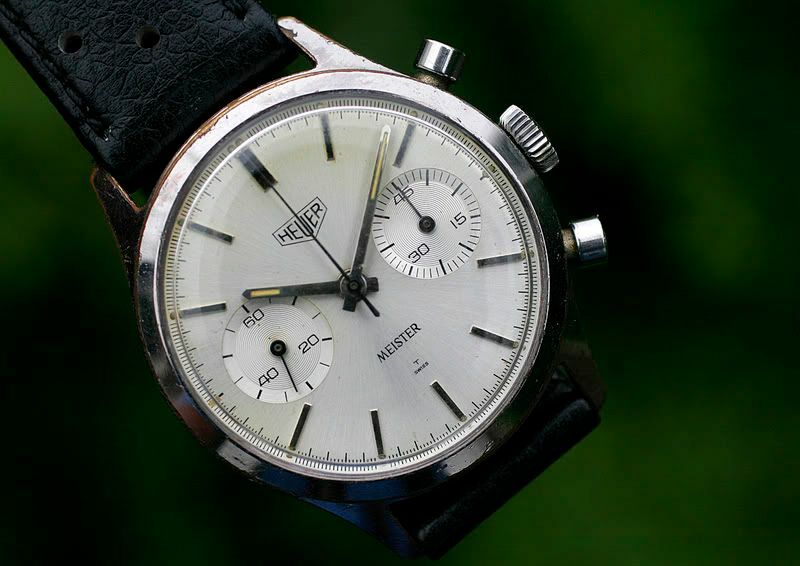 It's my first Heuer. New to this... my dad has got me into the fun and history of Heuer.